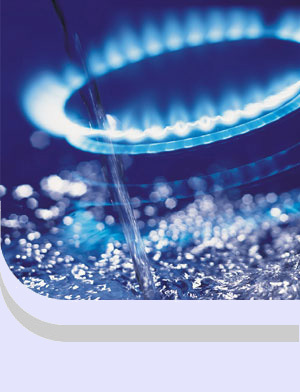 The aim of this service is to save you money on your gas or electricity contract renewal, either by finding an alternative provider, or through negotiation with your current supplier. We work for you, not the supplier so we request best possible base prices (without commission), from a range of OFGEM approved suppliers. Our fee is based on performance, if we are unable to find savings, or if you do not wish to take up an offer we propose, no fee is payable. If we are able to negotiate a price resulting in savings and you wish to accept the offer, our fee is calculated at 25% of the projected saving over the first year of the contract. Allow us to negotiate exclusively on your behalf, with all suppliers we believe can offer better terms, including your current supplier. Provide us with the appropriate letter of authority to request billing data from your current supplier. Pay our fee, should we succeed in finding you an acceptable offer. Obtain the necessary billing data from your current supplier. Request commission free prices from a wide range of suppliers. Provide detailed calculations showing the cost breakdown of standing charges and unit rates applied to your annual consumption and usage. Provide price comparisons in order to compare prices and show potential savings against your current suppliers offer. Organise the necessary paperwork should you wish to proceed with an offer.